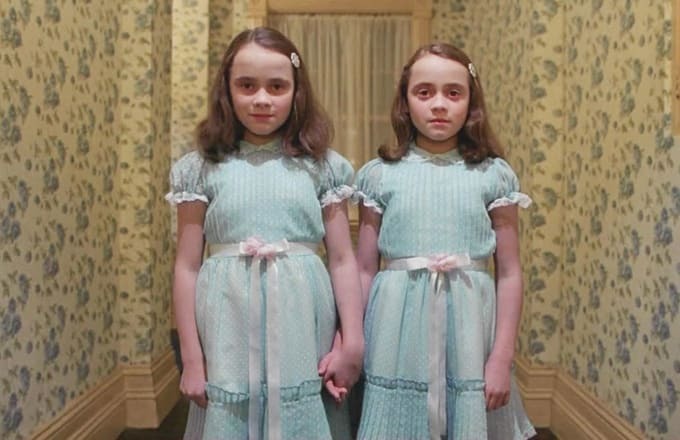 Hey, fellow horror nerds, some exciting news this spooky Friday: The Stanley Hotel, the infamous hotel in Estes Park, Col. that inspired the set of Stephen King&apos;s The Shining (turned into a Stanley Kubrick classic in 1980) is about to get a whole lot spookier. The owners are turning the hotel—which hosts the annual horror-themed Stanley Film Fest—into a full-time horror museum, the first of its kind. Known horror fans Elijah Wood and Simon Pegg are among those on the Stanley&apos;s Found Board. Wood tells PR Newswire, "There&apos;s really no better place for there to be a permanent home for the celebration of horror as an art form than the Stanley Hotel. It was practically built for it." Rolling Stone reports the $24 million development will include a 500-seat auditorium in its interactive, 30,000-square-foot space, and plans on an educational program as well.